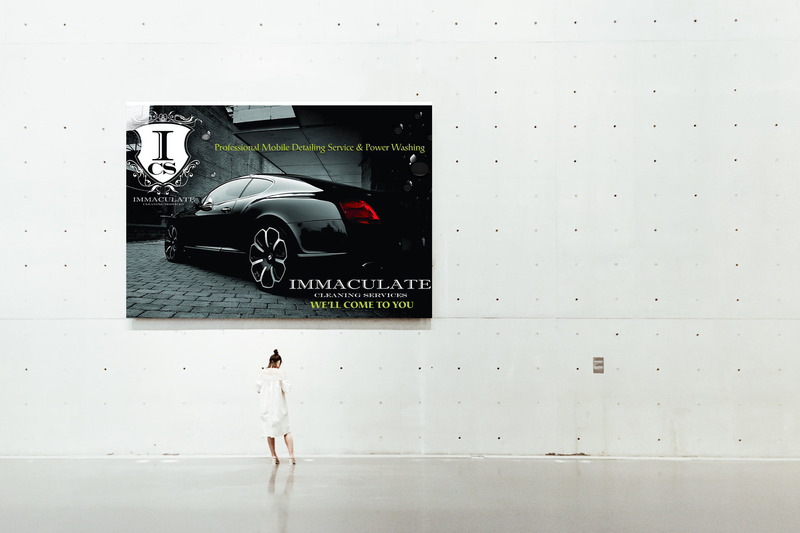 We create websites that clearly communicate your branded message and provide the tools necessary to attract your ideal clientele. Our websites are hand crafted and are created to help you do what’s important to all businesses, which is to GROW and SUSTAIN! Considering that one does not change his/her name from year to year, we at CDS advise that your brand’s identity remains consistent, also. Not only does the constant change of one’s brand confuse current or potential clients, it also lends itself to the sense of instability. Through our brand identity services, our goal is to help add presence and persona to your vision that’s sure to stand the test of time. By way of candid conversations and the research of your industry, we prize ourselves on helping each brand create a quality and sustainable brand identity. 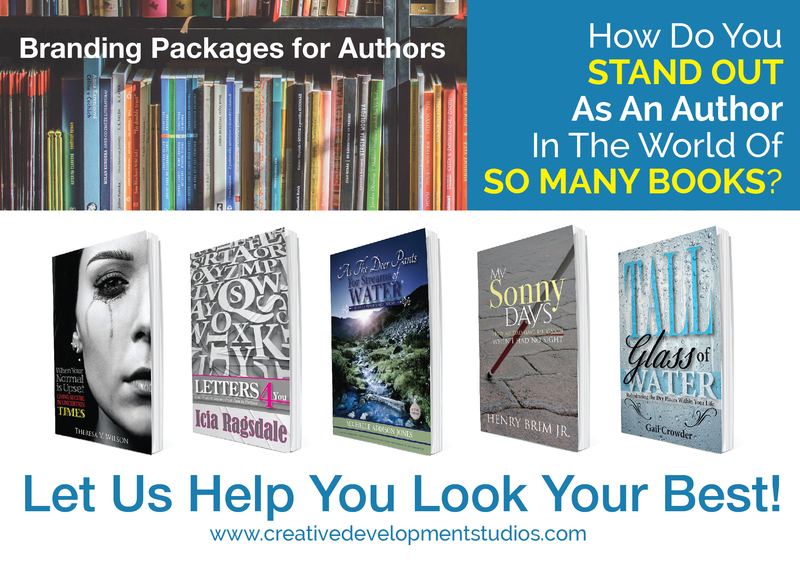 FOR THE PAST 14 YEARS WE HAVE HELPED AUTHORS WITH THEIR SELF PUBLISHING NEEDS, SINCE THEN WE’VE ONLY GOTTEN BETTER! A blank canvas waiting to be enhanced… This is the way we look at your need for graphic design. We take careful attention in order to craft designs that communicate the heart and essence of your message. Creative Development Studios is truly one of the best website development agencies, period! I’ve worked with Qwishuna twice for websites and countless other times for flyers. She took my concept and made it even better; she really gets it! Not to mention, Qwishuna is super strategic, professional and patient! Thanks again for making us look good! I have been singing your praises every time I do a presentation and show someone my brochures or company over view. My company is a small non profit but thanks to CDS the marketing associated with The G.R.O.W. Program makes my organization look like the big organizations!